Hello! 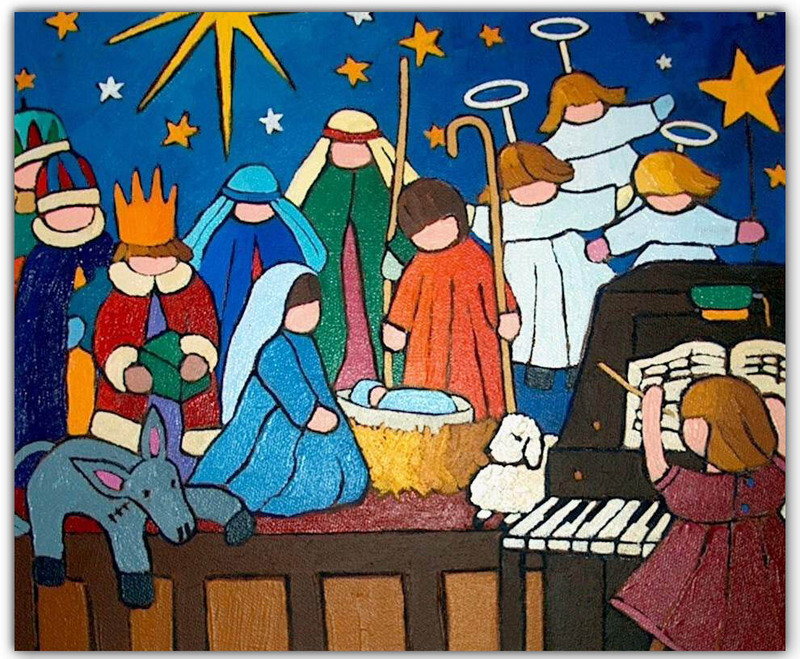 It is that time of year where we are heading into the holiday season and the annual Christmas Eve Service will be led by our youth in the form of the story of Jesus' birth. We are excited to be directing the play this year and would love your child to join us. The service will take place at 3pm on Dec 24th. Performers and volunteers will be asked to arrive at 1pm. There are opportunities for speaking parts and non speaking parts for your child. If your child would like a speaking part, we ask that they commit to being at all of the rehearsals. Proposed rehearsal dates (subject to change) will be Nov 19th, Dec 3rd, Dec 10th, and Dec 17th. Rehearsals will take place directly following the church service. At the first rehearsal, the children will be asked to read some lines and we will determine which part is best for them at that time. We will need teen and parent volunteers. Please consider helping us out, many hands make light work. If you are interested in having your child be a part of this uplifting experience, please click here to fill out our form.